New! Root Robots can now be purchased on Amazon! Check out our Facebook Page for some great coding fun, like dancing with root, writing names & making murals! We also have special Educator Kits available. I have a new venture: Root Robotics! 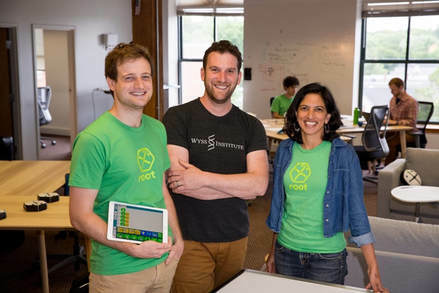 Together with my two co-founders Ziv Dubrovsky and Raphael Cherney, and incubated by the Wyss Institute, we have designed Root, an educational robot that drives on whiteboards with magnet+wheels, senses colors and draws under program control! What you can do this with this? Teach programming across all ages! With the same versatile robot, we can go from kindergarden to college, by having a sliding framework of programming languages, starting with our blocks-based language Square for elementary school, all the way to Python for high-school and college. We can create a wide range of fun programming challenges, from learning logic through Art and Games, to learning A.I. by programming search algorithms for future Mars Explorers. I am co-founder and Scientific Advisor for our company. Digital literacy is one of the critical challenges facing education, For me, it is especially important to make computer science meaningful and accessible to ALL kids, so we can have true diversity in our technological future. 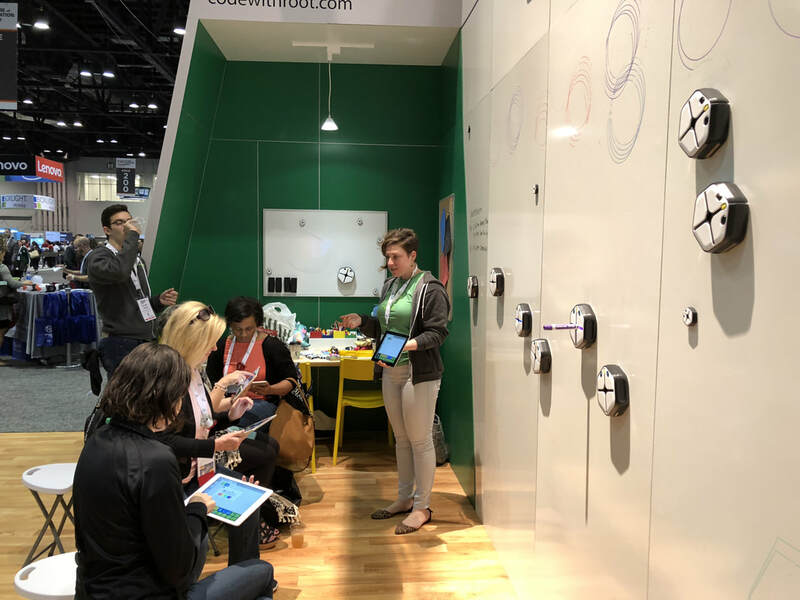 With Root, our goal is to transform the home and classroom experiences with programming, by making it tangible and personal. Every kid should learn to code in a fun way, that enhances their personal interests, and that inspires them to become creative technologies themselves. We aim to be part of that revolution. In addition to Root, my lab has produced other robotic systems for education outreach and interdisciplinary research. For example, our Kilobots are licensed and sold by KTeam inc; over 6000 robots exist in dozens of research labs world-wide! For more about our education robotics work and tech transfer, see the SSR website. For more about Root, see below. Press and Pages: The Atlantic, Boston Globe, CBC National TV News, Wired, Kickstarter, and Wyss Institute Root Webpage. ​This project was incubated by the Wyss Institute of Biologically-Inspired Engineering at Harvard. Nov 2016! We completed a successful kickstarter! ~400,000 with 1900 backers. Thanks to everyone who supported us! Spring 2018! 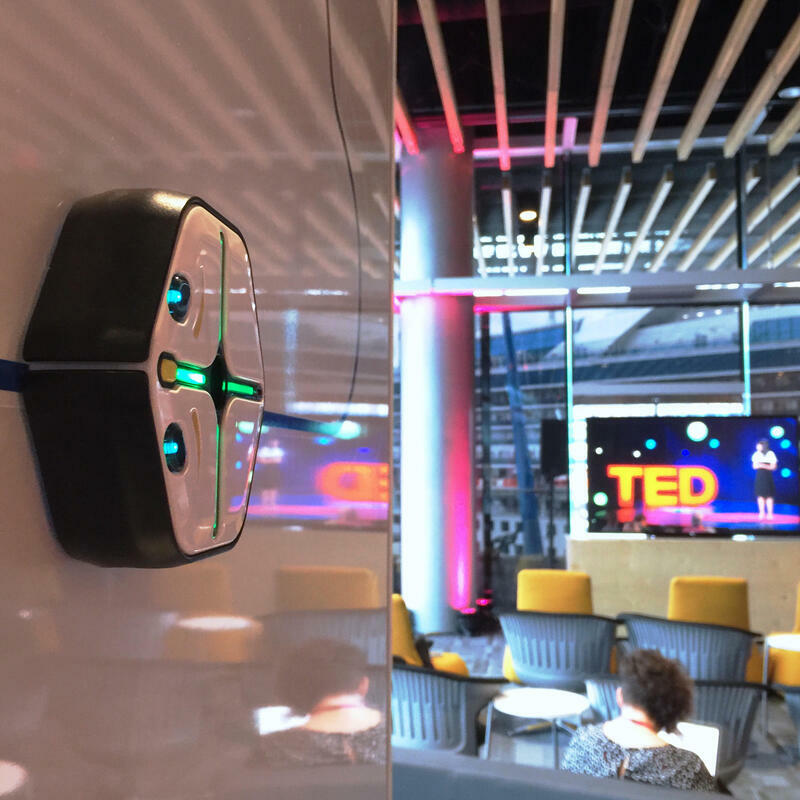 Root has been featured at CES, FETC, ASU+GSV and TED!